It's rare that an opportunity like this comes around that often: a chance to jam with the original members of the band. A re-unification of the legends, and you have the opportunity to be on stage with them! 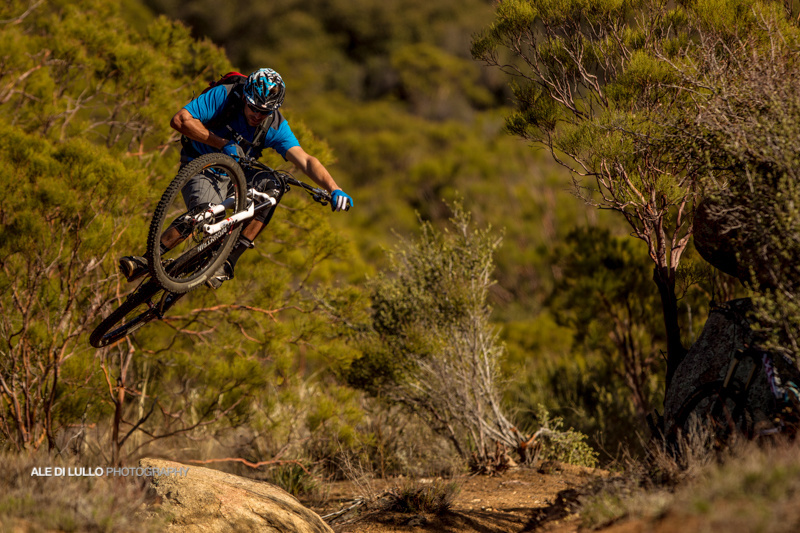 It's easy to draw parallels to a famous rock band with these three MTB Hall of Fame characters, but it's true that Richie Schley, Brett Tippie and Wade Simmons are riding together again at the infamous Retallack Lodge resort, and you're invited! 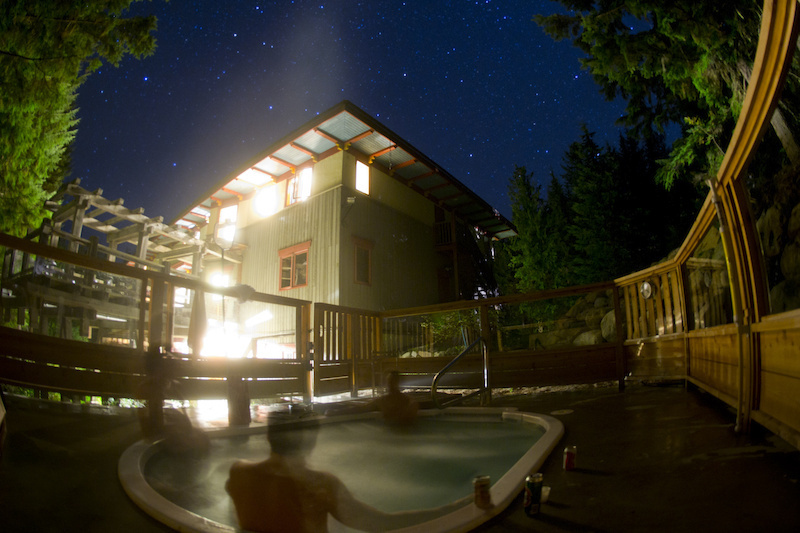 Retallack Lodge will be hosting a 3 day Legends Camp this September 13-15. Over the three days you will have unlimited riding time shuttling with these guys on Retallack's private trails and have the opportunity to learn the freeride secrets. Day Two is a mind-blowing highlight with an epic heli-drop planned for the groupon the infamous POWERSLAVE trail which descends over 6000'. Participants stay at Retallack Resort Lodge with all meals supplied. So don't delay and get out and shred with these legends. Also don't forget some extra cash for the concert t-shirt! If you're an intermediate to advanced rider looking to improve your overall gravity and technical bike skills and want to pair the instructed experience with an exceptional getaway, this camp is for you. 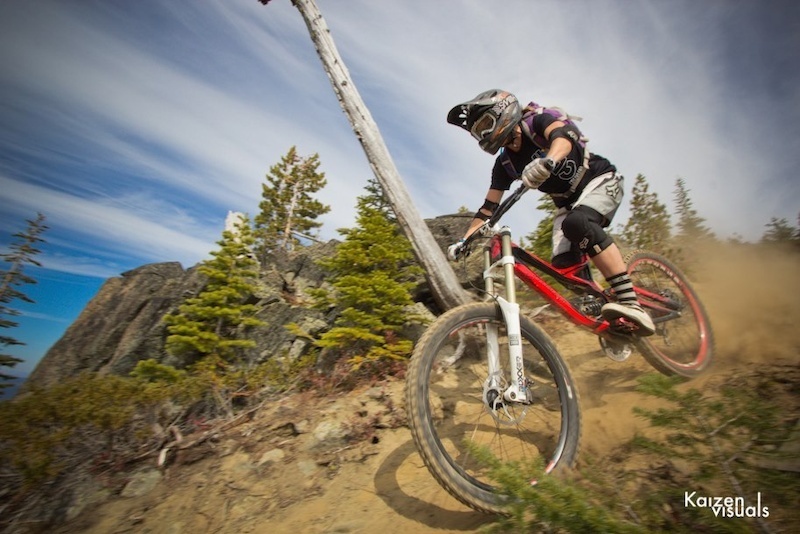 Join coaches Lindsey Voreis from Ladies All Ride and Lorraine Blancher from lbbikes.com for their favorite MTB camp of the summer. 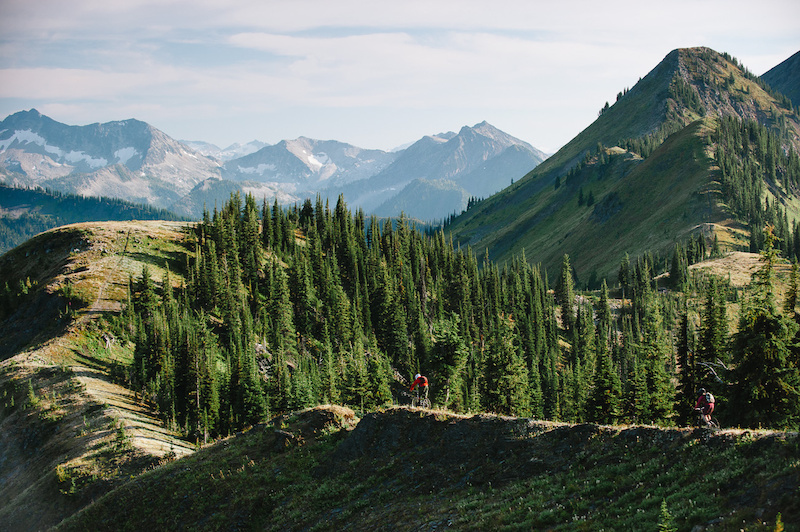 It's the third time this coaching team has come together at Retallack Lodge and they have this unique MTB camp dialed. 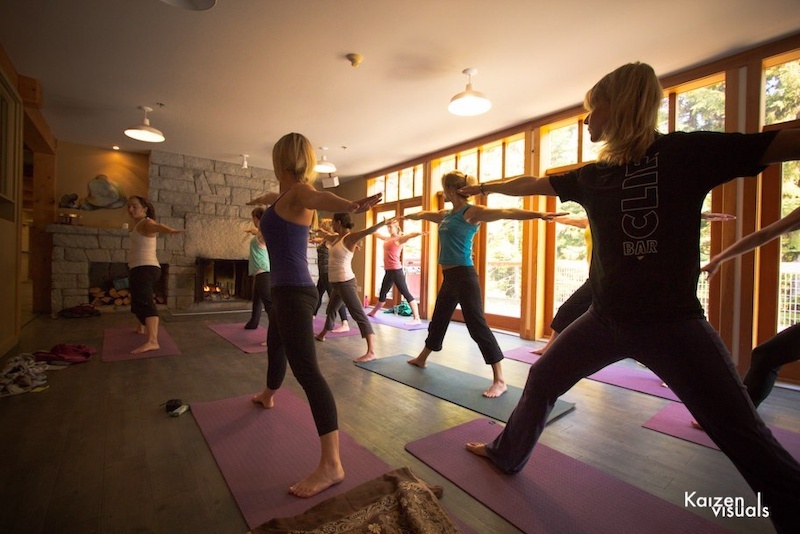 The day starts with a mountain bike specific core yoga class taught by Margot Wyllie of Stoked Yoga. Technical terrain and steeps are also broken down and made easier with experienced coaching tips. 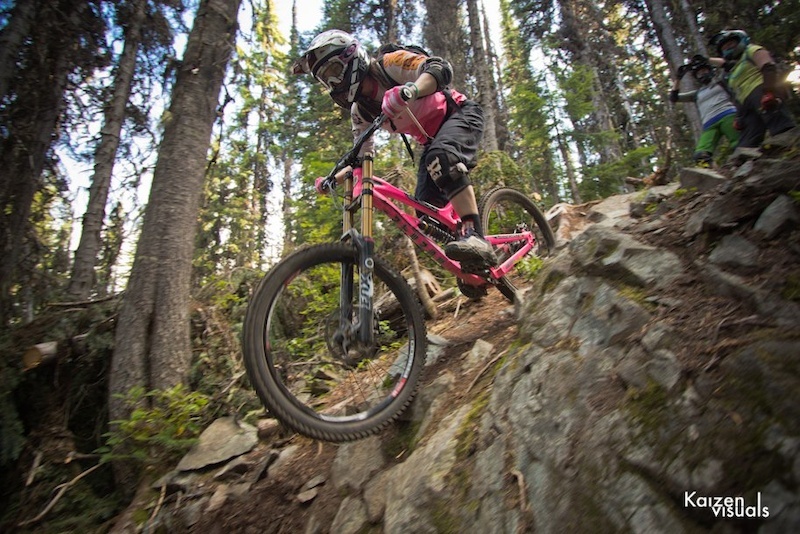 Crystal Lambert of the Muddbunnies showing what she learned from her coaches that weekend. 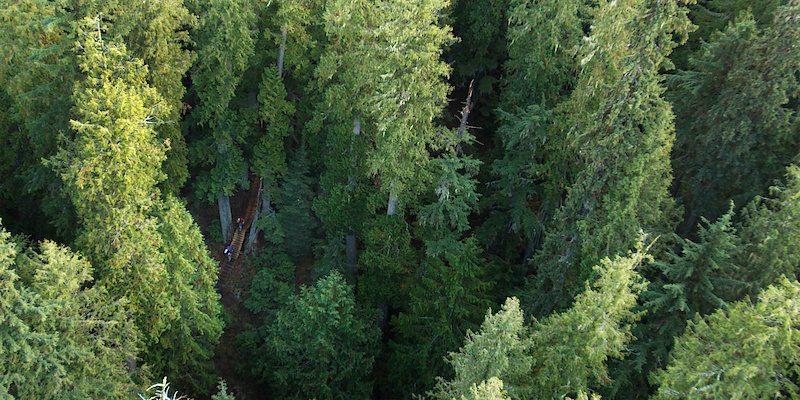 Using a truck to shuttle Retallack Lodge's backyard trail network is the main mode of transportation. Taking a helicopter to shuttle "Powerslave" brings the MTB camp experience to the next level and beyond. After each full day of riding and progressing, it's back to the cozy lodge for another gourmet meal and evening recharge. Three days of this and it's easy to see why the coaches look forward to this experience every year. 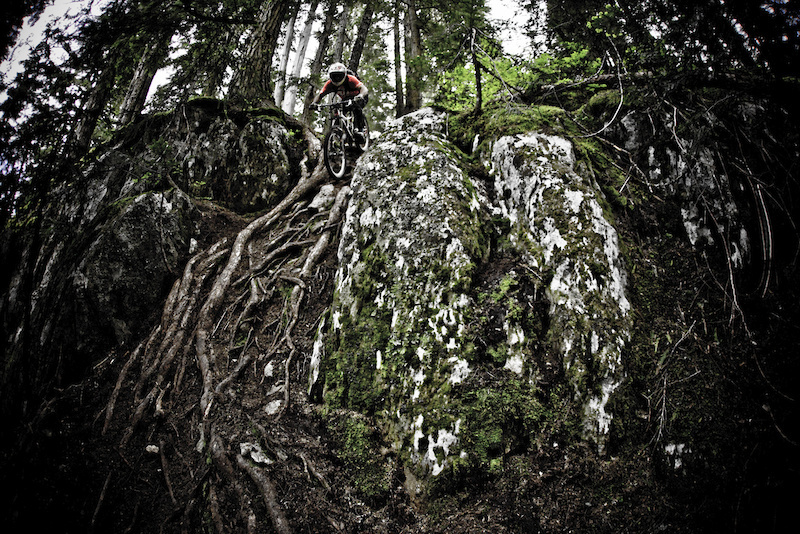 Having an exceptional experience while improving your mountain bike skills at this venue is inevitable. Clif Bar, Race Face, CamelBak, Pro Gold and All Ride have kicked in some quality product and prizing for the camp. Thank you!! If you'd like to join, contact Retallack Lodge to secure you spot. I guess the cost is probably "if you you have to ask, you can't afford it". Yeah! Ilike with yachts.. If you have to ask, it`s probably out of your league. 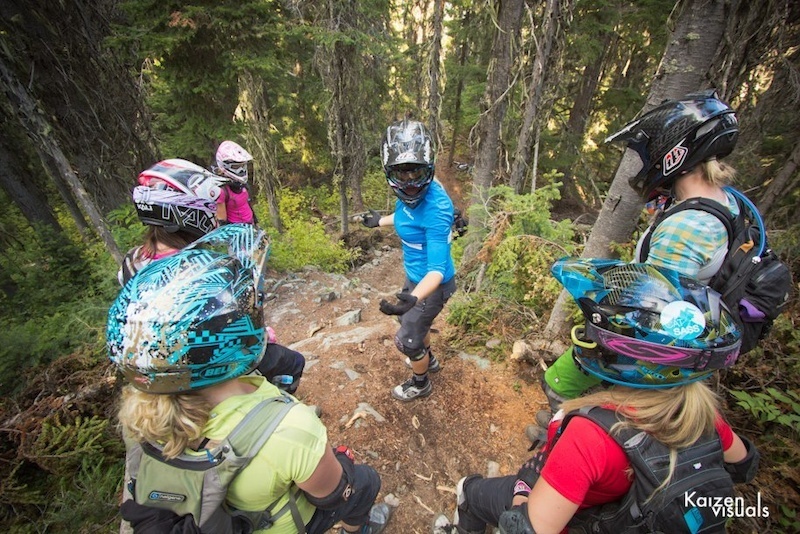 Girls that ride! BIGGEST TURN ON!!! Just signed up for the legends weekend, can't even describe how stoked I am to go. Heli biking here we come! This place looks epic (in both summer and winter) would love to ride there one day. Whoever goes on this fro weekend will have a blast, legends is an under sell. I MEAN COME ON, ITS TIPPIE!!!! That hill with the roots looks intense! How much can you sell a lung for on the black market? Holy crap, looks awesome....maybe I can !! This looks like the best thing ever! Anyone wanna pay for me to go there? Trip prices vary depending on what packages you are interested in. All inclusive Trips start at $350 per day, our heli packages and Legends trip runs for $500 per day. 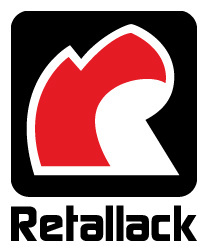 Just email info@retallack.com for any questions.